Officers are faced with increasingly complex investigations that include evidence from phones, computers, social networking apps, and more. They need solutions that can quickly and easily surface the evidence that matters to their case. In today’s world, digital evidence is key to closing cases. Investigators need this data to show prosecutors and juries what happened and if the suspect was responsible. Complete your investigations faster by surfacing the relevant picture, chat, location data, and browser history evidence to your case. Save hours of time, by reviewing digital evidence from your web browser instead of driving to the digital forensics lab. Improve collaboration between your peers and examiners. Easily add comments, tag items, and share links while working together on a case. Easily generate reports that will resonate with non-technical stakeholders—like prosecutors and juries—by showing evidence in a familiar format. With Magnet REVIEW, non-technical investigators can jump right into the digital evidence and examine it themselves—saving significant time and money for departments. A case management solution that brings together all of the pieces of the case. Not just the evidence, but the lab resources, examination procedures, and results too – all ensuring that the chain of custody remains intact and that all investigations can be reviewed. The Complete Digital Investigation Platform. Recover digital evidence from the most sources, including smartphones, cloud services, computers, IoT devices and third-party images — making sure no evidence is missed. Are you leading a department and trying to make the out of your resources? 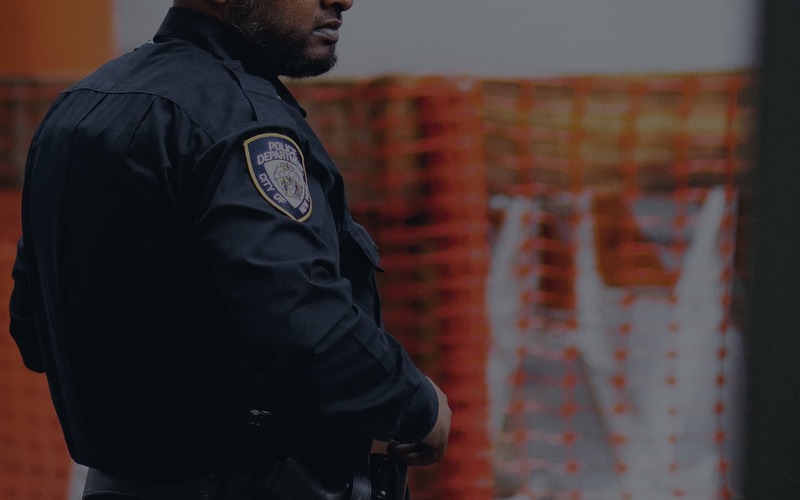 Learn more about how we’re helping police leaders modernize policing. If you’re a digital forensics examiner, learn how we’re helping give more and different evidence from smartphones, computers, and the cloud.